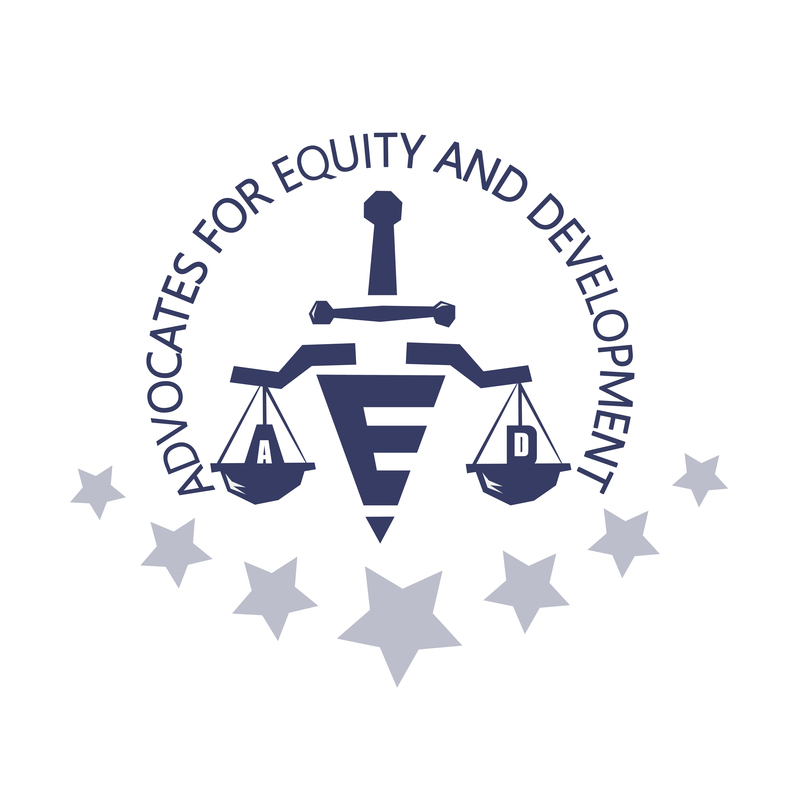 Advocates for Equity and Development (AED) is a non-profit organization that aims to defend the emancipation of vulnerable people and communities, protect and promote the rights of such people by empowering them and educating them to achieve a sustainable lifestyle. creation of well-being promote / increase productivity and community development. The main objective is to promote and defend human rights and development in local communities, in particular the rights of widows, prisoners, disadvantaged adolescents, people with disabilities, young people, children and indigenous communities.